Lab Supply has a nice selection of aquatic feeds for personal and professional use. 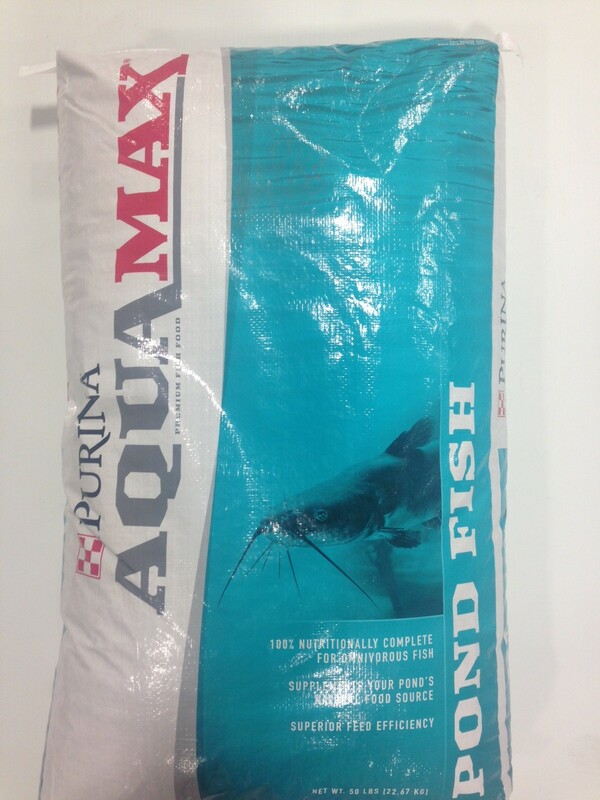 AquaMax by Purina is a great feed that focuses on getting fish the protein and nutrients they need to maximize their genetic potential. AquaMax is mainly used to feed catfish and tilapia, which are omnivorous fish. In the US, mainly catfish are stocked in ponds because the weather typically gets too cold for tilapia to thrive. 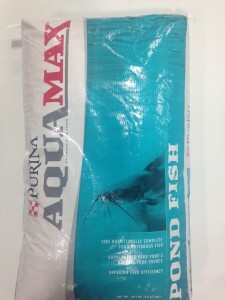 If you are stocking your pond and want to have huge catfish, then AquaMax is the feed you need. If you are interested in this product and would like to learn more about it, feel free to click here and visit our contact page. We will be more than happy to get you the information you need and help you place an order today.